If you are looking for Eco-friendly options then go for bamboo cool pillows. Talk to our experts on 1800-862-1084 to understand which pillow is best for you according to your sleeping position and health needs. 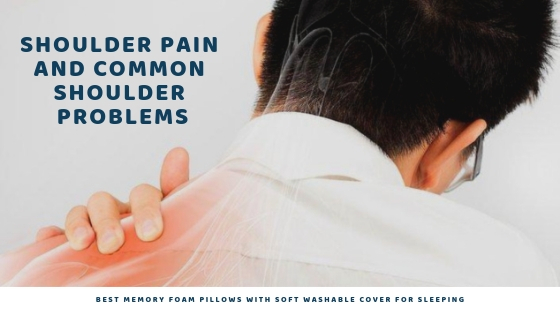 Sleepsia Memory Foam Pillow gives a feeling of total lavishness and absolute support.